Scroll through the gallery by clicking on the arrows and click on the desired image to enlarge. 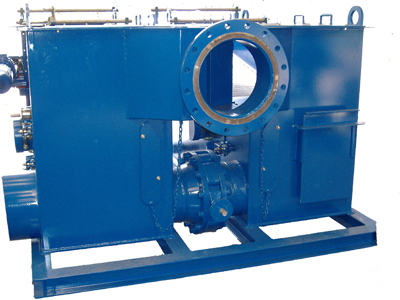 Solids control application in the oilfield industy. Utilizes a conveyor system to remove "gumbo" (large drilled solids).